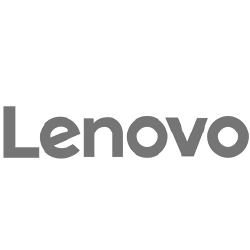 As an Internet Essentials customer, you can purchase an Internet-ready laptop or desktop computer at a reduced price. All computers come with Microsoft Office, Norton™ Security Suite and a 90-Day Warranty. Ready to order? Select your option below and pay online. It won’t take long. Actual computers will vary between manufacturers, but will meet the minimum specifications noted above. All computers come with the hardware needed to use right out of the box — so once you receive your modem, you and your family can enjoy the benefits of having the Internet at home. 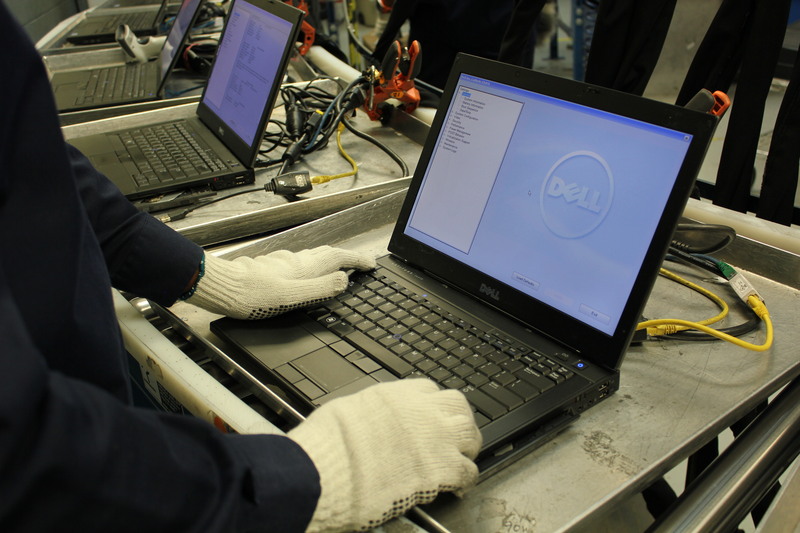 Computers are refurbished and are covered by a 90-day limited warranty. 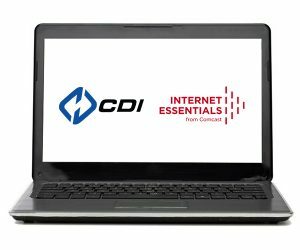 CDI delivers a unique value proposition with low-cost yet reliable I.T. hardware. 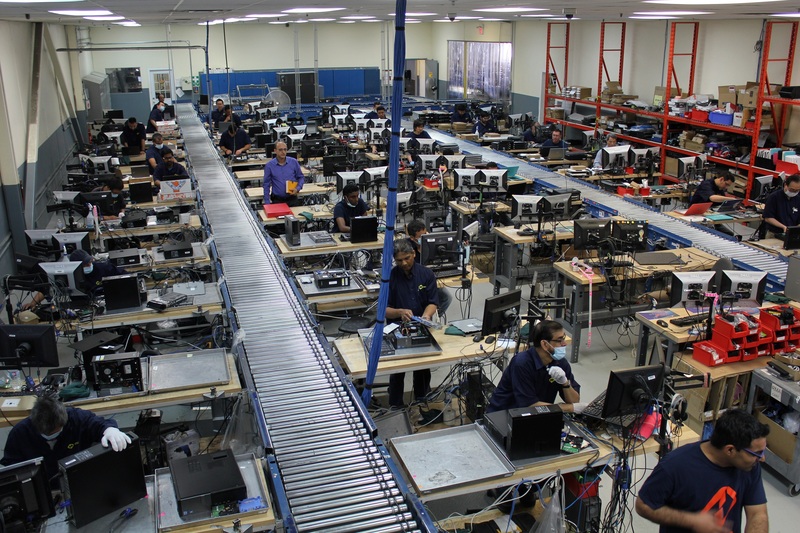 We carry brand name computer equipment which is tested and audited in our 120,000 sq. ft. facility. 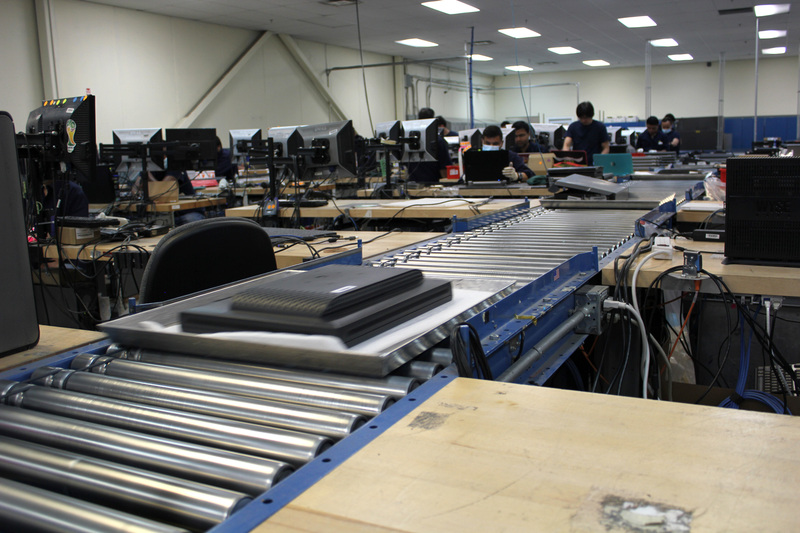 All our units go through “The CDI Certified Process” which ensures the highest quality possible and results in lower failure rates when compared against brand new. You may return the computer within 14 days of receipt for a refund, however a $30 restocking fee will apply. 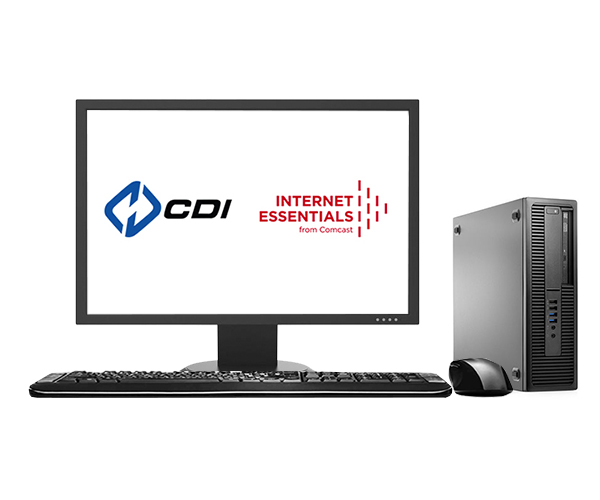 CDI equipment is covered by a 90-Day Standard Warranty* and free technical support. 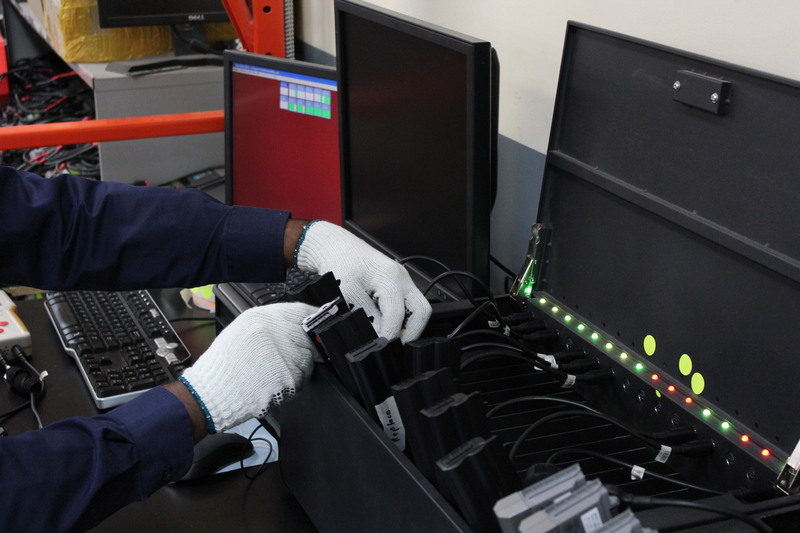 If you need a replacement for a part that is under warranty, such as a battery or adapter, CDI will ship it to you upon notification. You need to call and get an RMA number before you return. 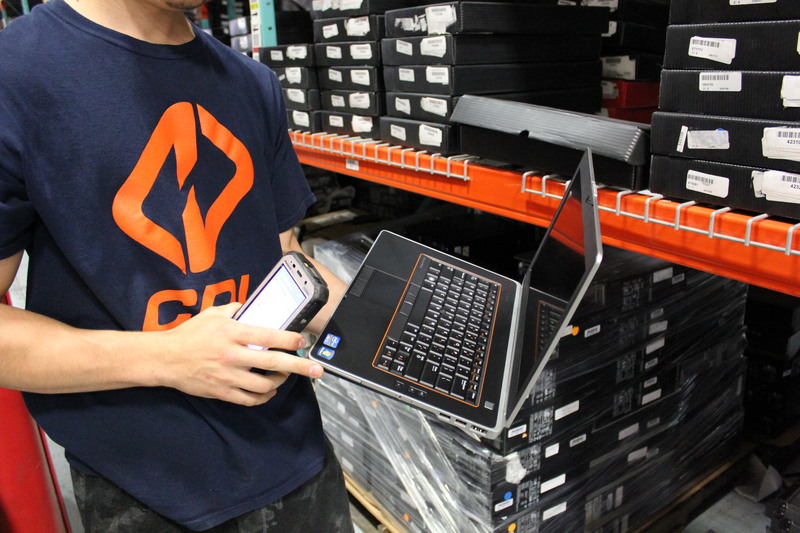 If the unit under warranty is defective and needs to be replaced, CDI will send you a shipping label so you can return the defective unit at no cost to you. Once our staff receives the unit, we will send you a replacement. You may return the computer within 14 days of receipt for a refund, however a $30 restocking fee will apply. You will be responsible for shipping the unit back in its original packaging at the location specified below. Once the laptop has been received, a refund will be issued via the original method of payment. To return the equipment, you must first contact our Customer Service team and request an RMA (Return Merchandise Authorization) number. 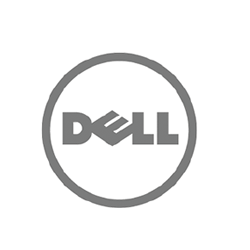 If you need assistance with your laptop, please contact our Customer Service team (English or Spanish). *CDI’s Standard Warranty does not cover wear and tear, software related issues, defects caused due to negligence, accidents, unreasonable use, modification, tampering, natural disaster or any other causes not specifically related to defective materials or workmanship. Laptop batteries are covered for 90 days and guaranteed to work in a Windows environment (a minimum charge of 30 minutes in a Microsoft Windows environment). 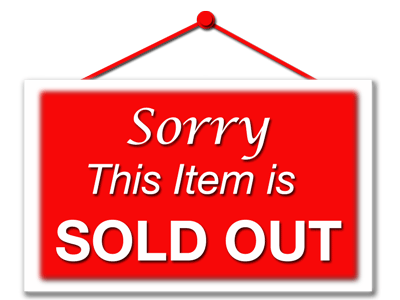 Copyright © 2019 Internet Essentials. Powered by WordPress. Theme: Esteem by ThemeGrill.